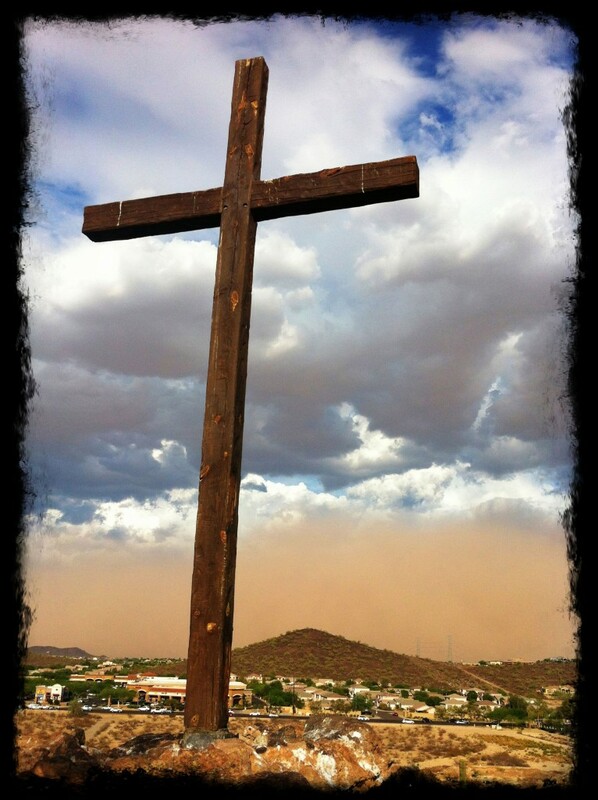 This entry was posted in Uncategorized and tagged Arizona, Dust Storms, Haboob, Lynn Rush, Photos, Pictures by Lynn Rush. Bookmark the permalink. Awesome pictures, Lynn. Thanks to you and your friend for sharing. How I wish they were effects from a film and that you guys didn’t have to live through those crazy events. Very scary. Yep, I’ve seen those. It makes me happy I live in the south. Of course, Tornadoes can get ya here. OH yes. Snow. 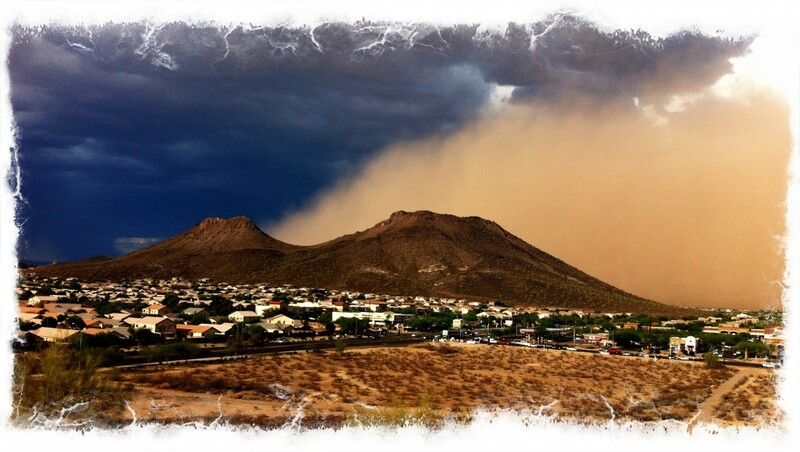 I’m from MN so I remember the snow…I’d rather have dust storms. LOL!!!! 🙂 You have a great weekend as well, Rachel! 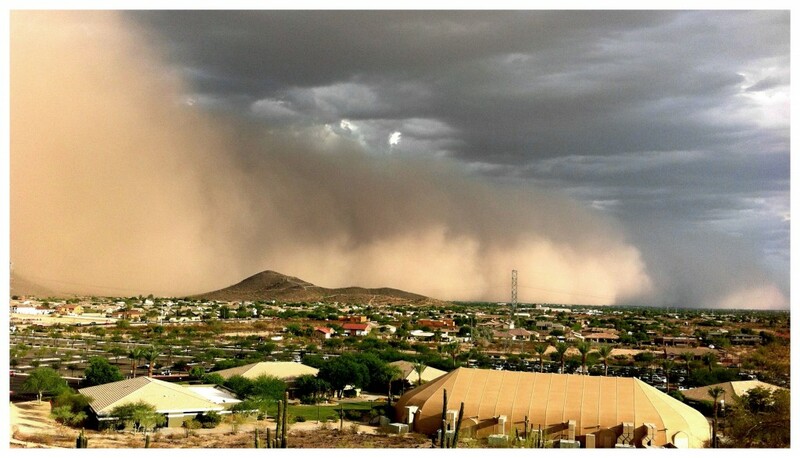 I used to live in Arizona and remember those! You could see them coming for miles. How did they come up with Haboob? that’s my question. What a crazy name. Wow looks amazing and a little scary! I know, right? I missed most of it because I was comatose from Ragbrai still, but these pictures really tell the story!